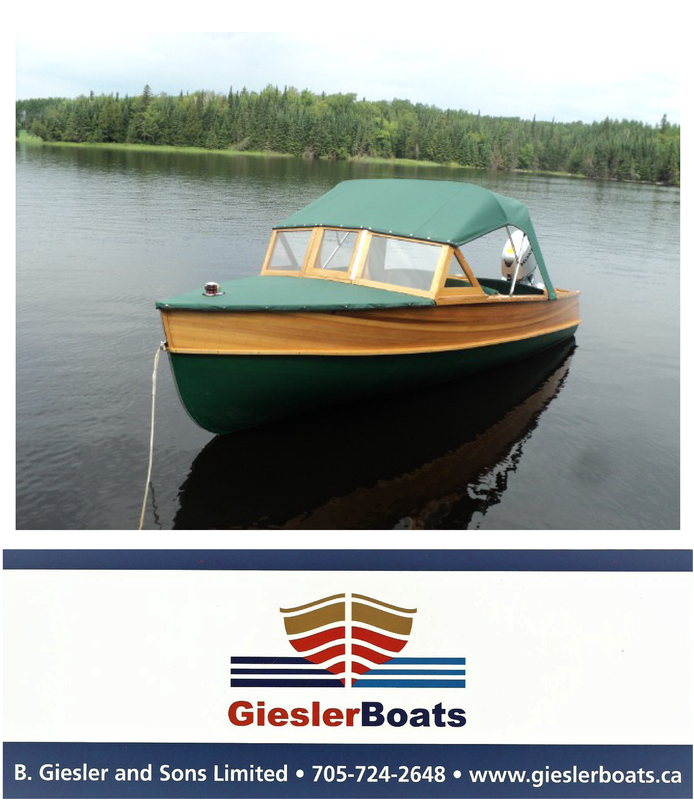 This beautiful boat (photos below) has been completely restored, and features a West System “‘dry” hull, leather upholstery and a 1992 350/260 Mercruiser 8 cylinder engine. Boat house storage has helped to maintain the varnish finish in pristine condition. This Streamliner will inspire admiration wherever she goes.